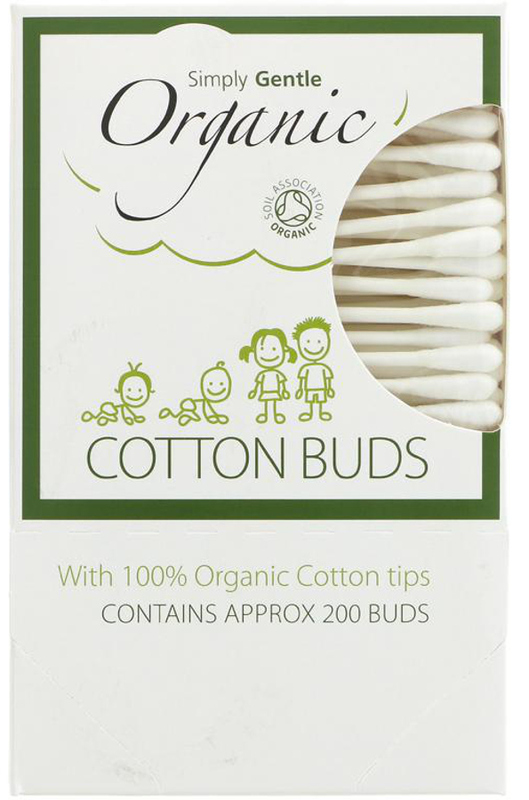 Organic cotton buds from Simply Gentle, with 100% organic cotton tips. These cotton buds are 100% biodegradable, as they have paper stalks, not plastic. 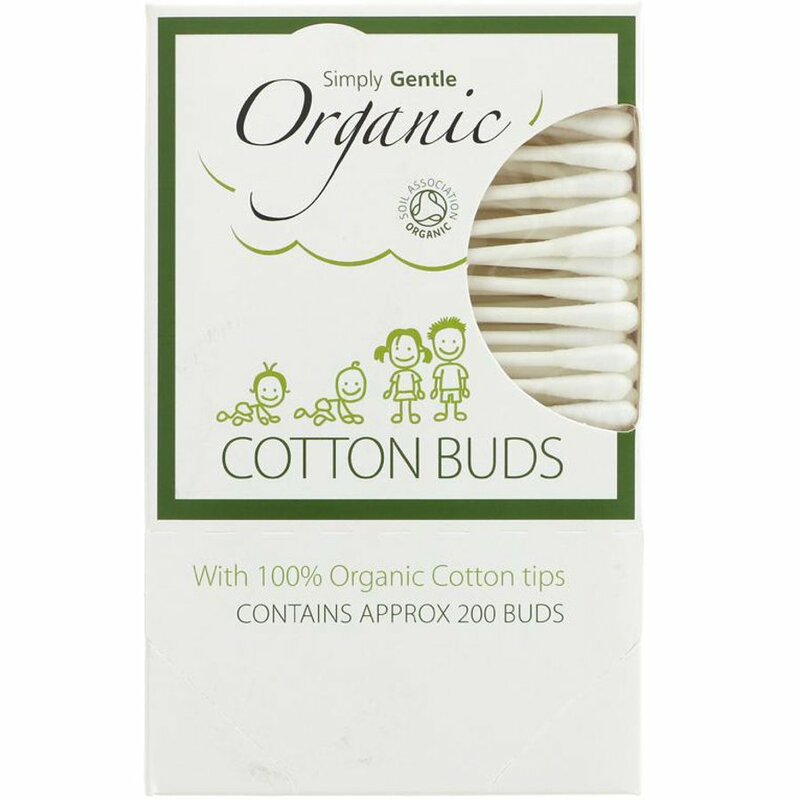 The Simply Gentle Organic Cotton Buds - Pack of 200 product ethics are indicated below. To learn more about these product ethics and to see related products, follow the links below. No different to the quality of plastic ones, other than they're not plastic! Wouldn't go back now. An absolute favourite of mine - I find having cotton buds around the house useful for all kinds of things but was worried about the use of non-recyclable plastic in most of them. These are a great eco-friendly alternative of superior quality. There are currently no questions to display about Simply Gentle Organic Cotton Buds - Pack of 200.